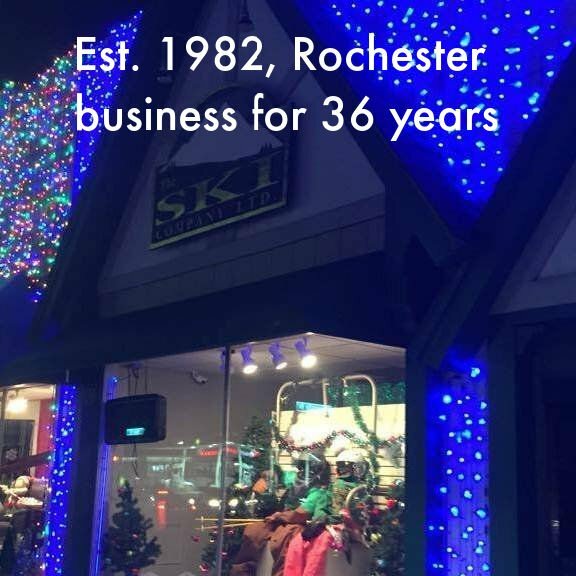 Located in Downtown Rochester since 1982, The Ski Company Ltd is highly regarded as one of the top specialty Ski and Snowboard shops in the country. 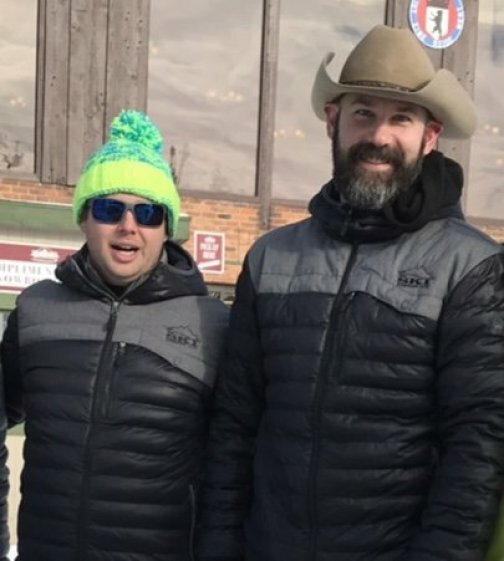 The Ski Company Ltd is family owned and operated by Mark McLaren, his wife Kristin, and a dedicated staff of knowledgeable employees. 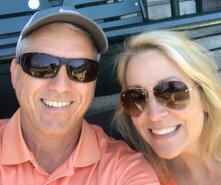 Mark started working part-time in the company’s service department in 1984, eventually learning all facets of the business, with he and his wife taking over ownership in 2000. While raising their two children, Kristin maintained back-office duties for the store and eventually took over the buying responsibilities for the soft goods side of the business. Both Mark and Kristin maintain a full-time presence at the store throughout the year. The company’s goal has always been to provide outstanding customer service and superior quality products to loyal customers and area visitors. 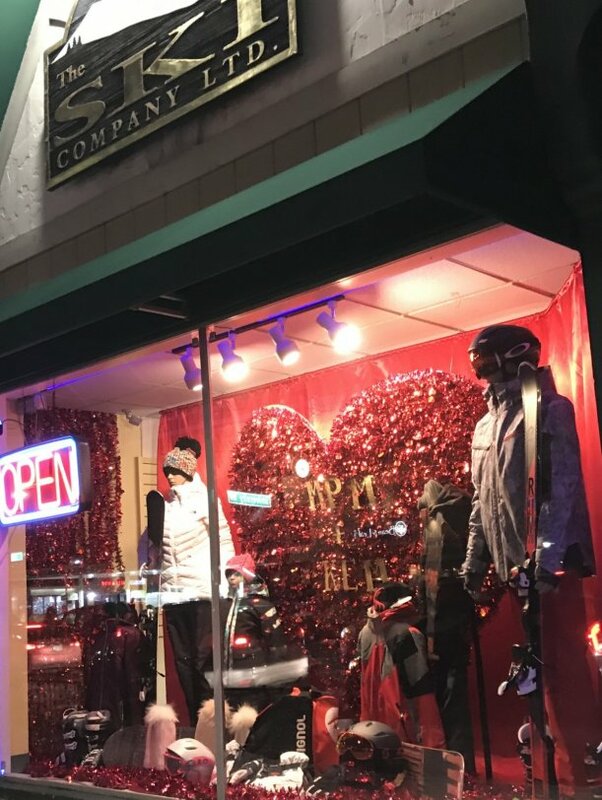 While we’re recognized for our impressive inventory of ski and snowboard equipment, outerwear, and accessories, our tuning, repair, and bootfitting services are what set us apart from the competition. Be sure to contact The Ski Company Ltd for any of your Winter Sport needs.